When life gets really bleak, the only answer is comedy. 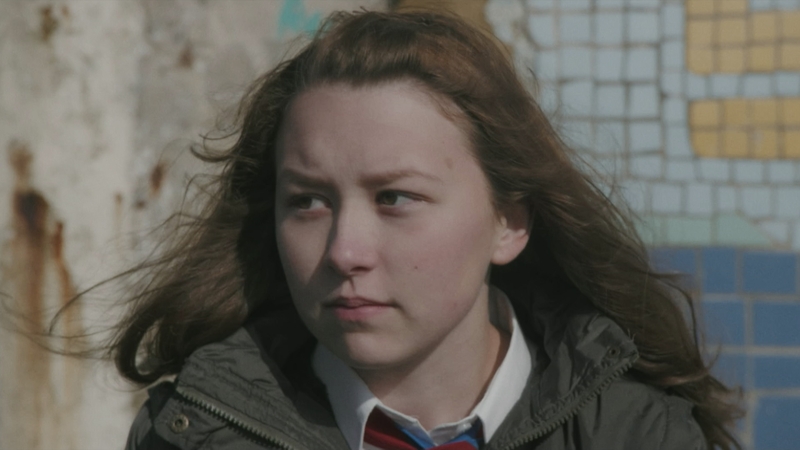 At least for 15-year-old Sarah Taylor, the lead character in Jellyfish, a new British film depicting the dark and hard-edged life of a Margate family subsisting on the very margins of society. We have been to meet Liv Hill, who plays a young carer in the film, already hailed by critics for her remarkable insight into the experience of a teenager forced to live far beyond her years.